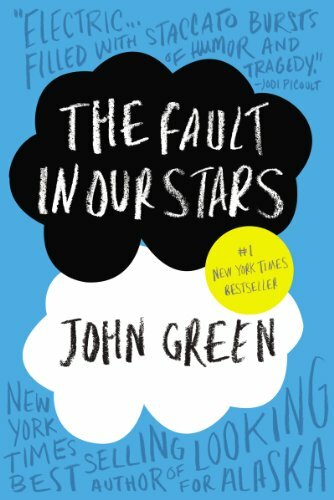 Amazon.­com Review Amazon Best Books of the Month, January 2012 : In The Fault in Our Stars , John Green has created a soulful novel that tackles big subjects--­life, death, love--­with the perfect blend of levity and heart-­swelling emotion. Hazel is sixteen, with terminal cancer, when she meets Augustus at her kids-­with-­cancer support group. The two are kindred spirits, sharing an irreverent sense of humor and immense charm, and watching them fall in love even as they face universal questions of the human condition--­How will I be remembered? Does my life, and will my death, have meaning?--­has a raw honesty that is deeply moving. --­Seira Wilson Review “An electric portrait of young people who learn to live life with one foot in the grave. 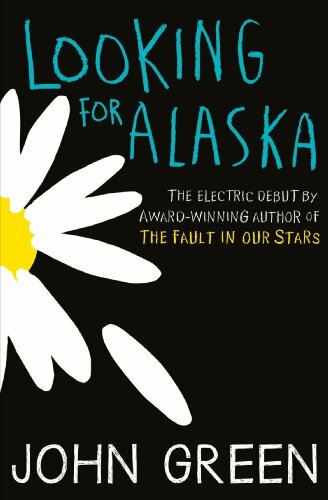 Filled with staccato bursts of humor and tragedy, The Fault in Our Stars takes a spin on universal themes--­Will I be loved? Will I be remembered? Will I leave a mark on this world?--­by dramatically raising the stakes for the characters who are . . .
One cold night, in a most unlikely corner of Chicago, Will Grayson crosses paths with . . . Will Grayson. Two teens with the same name, running in two very different circles, suddenly find their lives going in new and unexpected directions, and culminating in epic turns-­of-­heart and the most fabulous musical ever to grace the high school stage. Told in alternating voices from two YA superstars, this collaborative novel features a double helping of the heart and humor that have won them both legions of fans. The weather outside is frightful, but these stories are delightful! When a huge blizzard (that doesn't show signs of stopping) hits, Gracetown is completely snowed in. But even though it's cold outside, things are heating up inside, proving that the holiday season is magical when it comes to love. 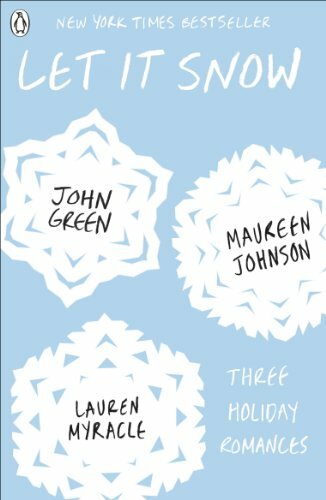 In three wonderfully (and hilariously!­) interconnected tales, YA stars John Green, Lauren Myracle, and Maureen Johnson create a must-­have collection that captures all the spirit of the holiday season.